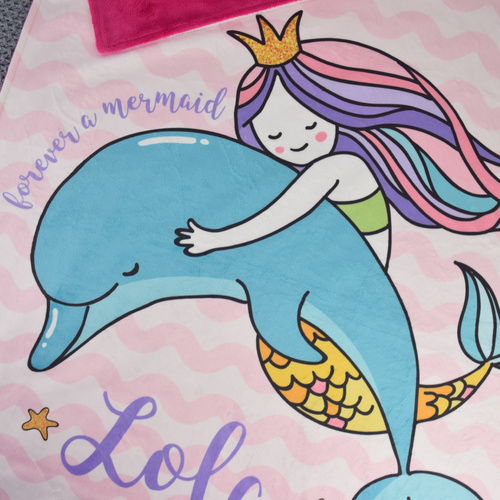 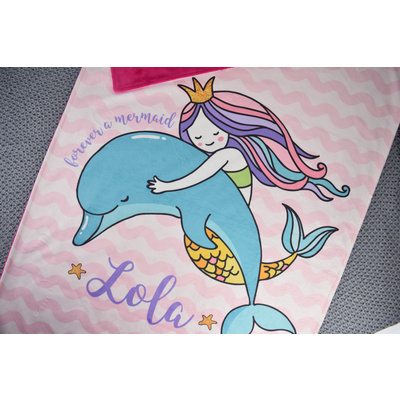 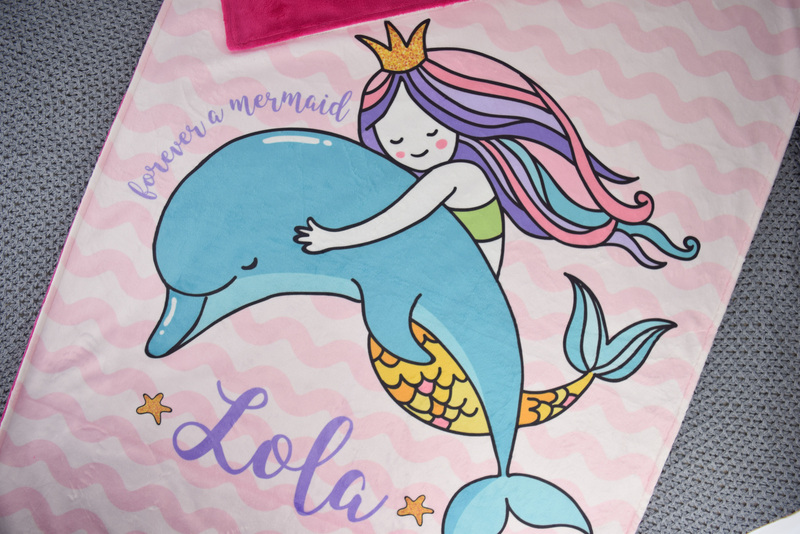 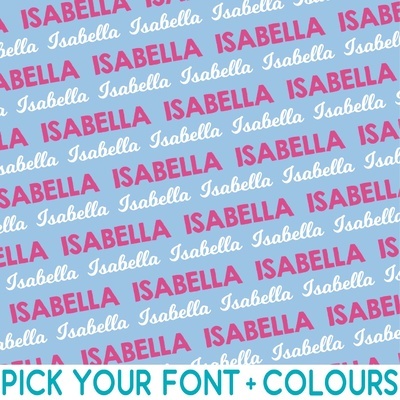 These personalised minky name blankets feature a stunning mermaid princess riding her gorgeous turquoise dolphin. 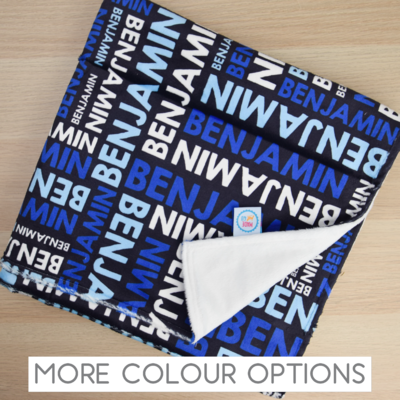 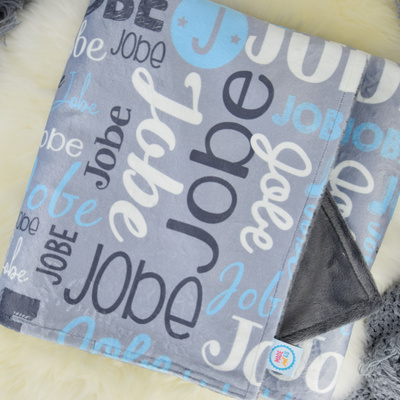 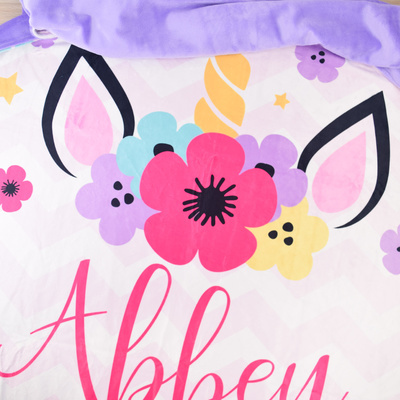 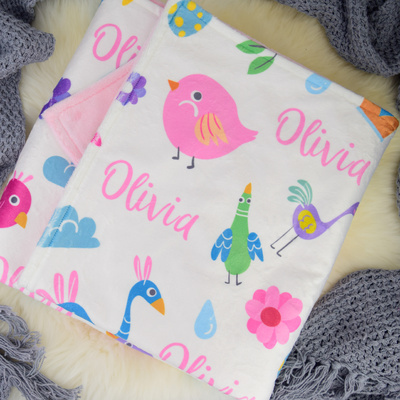 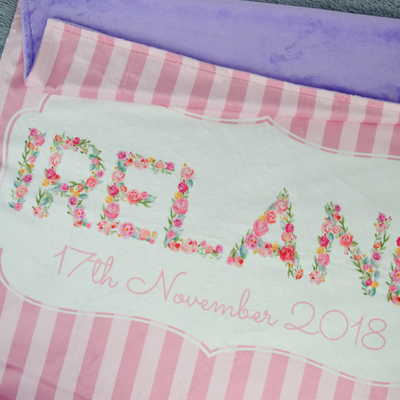 Write your little loves name on the blanket to have a personalised treasure that she will have forever. 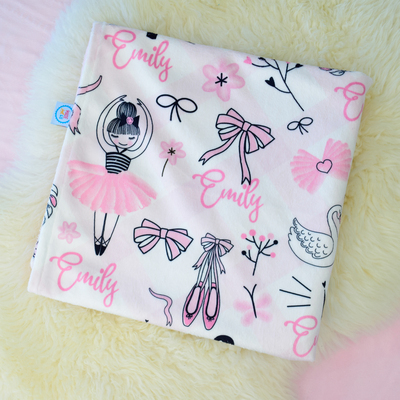 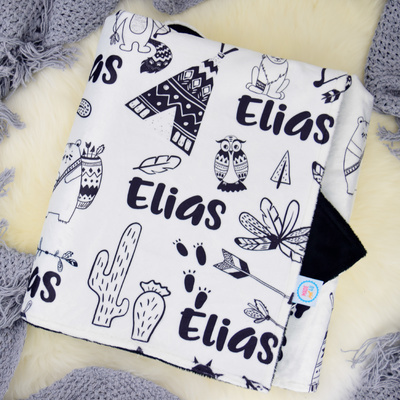 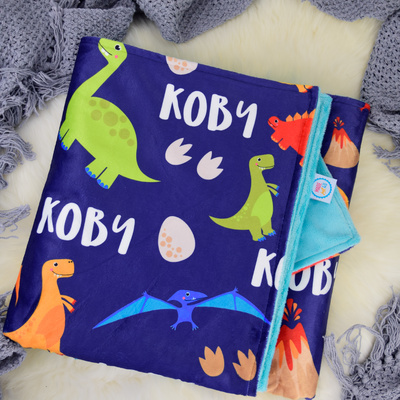 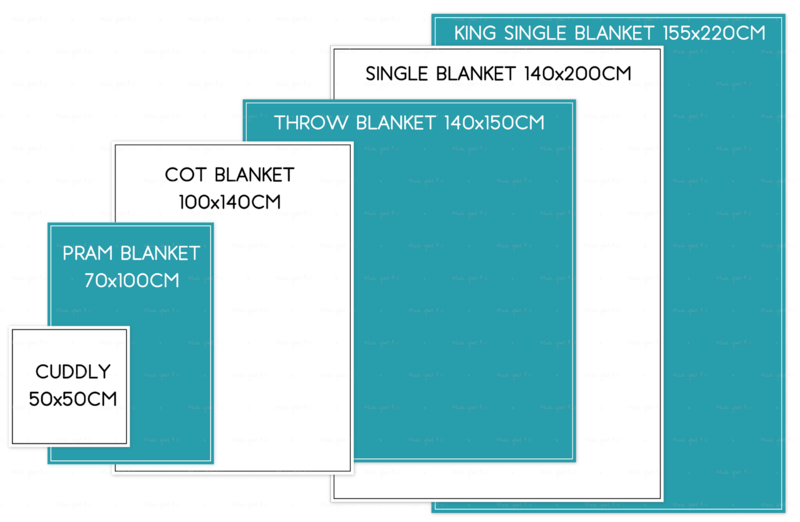 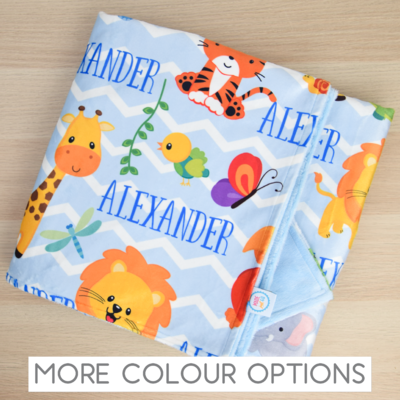 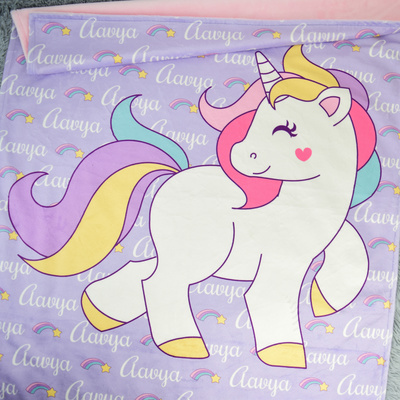 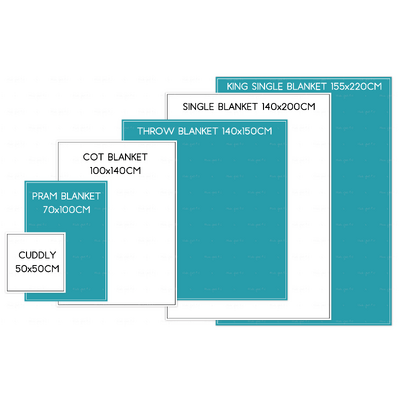 Blankets are custom designed from a master pattern, which makes them all slightly different depending on the length of your name. 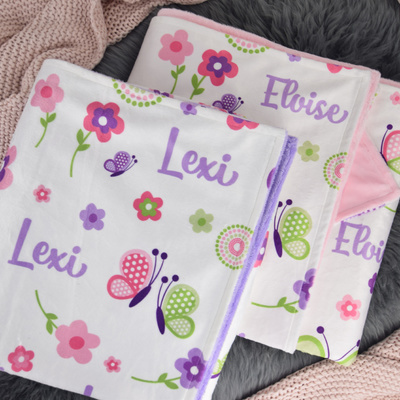 The longer the name the smaller it will be displayed on the blanket. 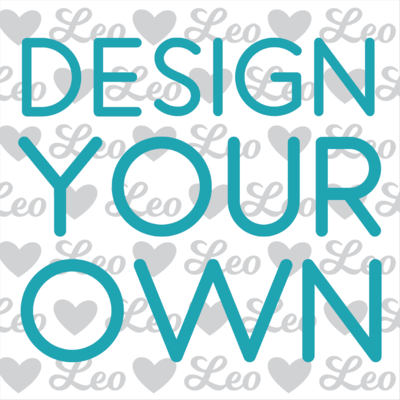 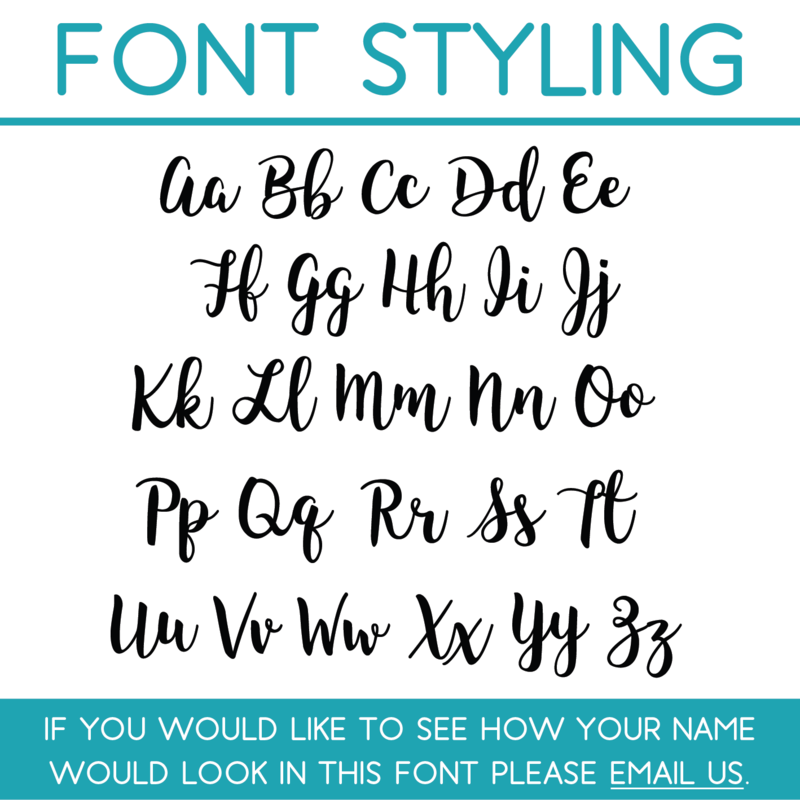 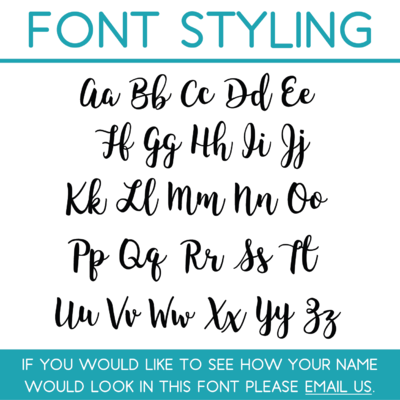 If you would like to see what your design will look like before we send your order to print, please send us an email. 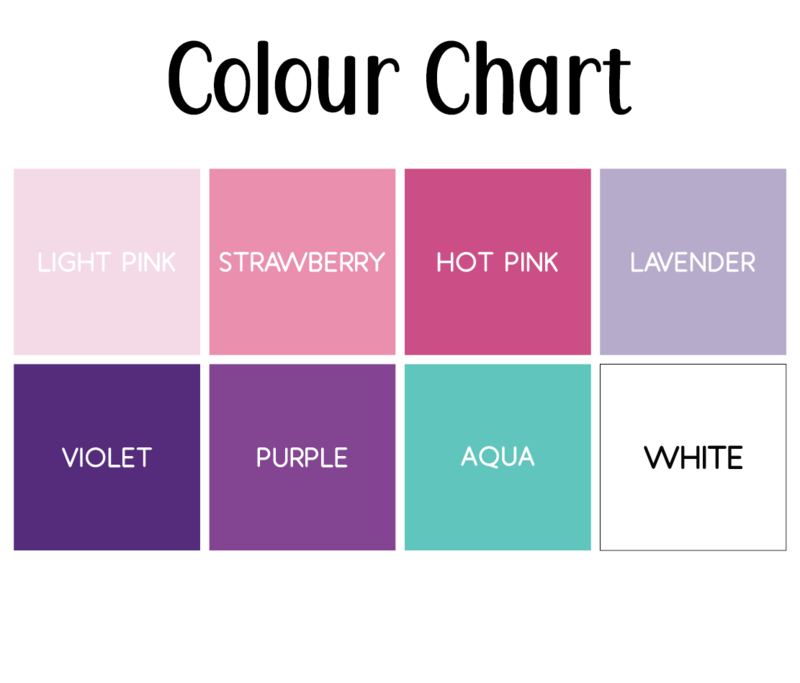 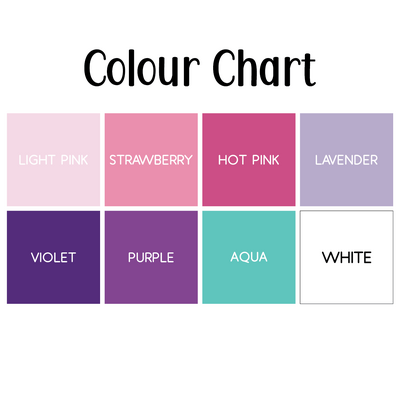 Please note colours may vary slightly from what you see on yoru screen due to differences in viewing devices, monitors and display settings.